Which is Better: Clumping or Non-Clumping Litter? We recently sat down with Grumpy Cat to get her thoughts about clumping vs. non-clumping cat litter. The interview was short; we only got to ask her one question before she slipped away without even saying goodbye. OK, so we really didn’t sit down with Grumpy Cat, but this graphic makes our point. Here’s why we think clumping cat litter is vastly superior to non-clumping. A quick clumping cat litter makes scooping so much easier because your cat’s “business” is trapped in firm, tight clumps that are easy to scoop. Clumping litters trap liquids before they seep to the bottom of the box. If you don’t catch them, you’re stuck chiseling and scraping as part of your routine. Unlike non-clumping litters, a clumping litter traps nasty odors in the box, keeping your home smelling fresh. 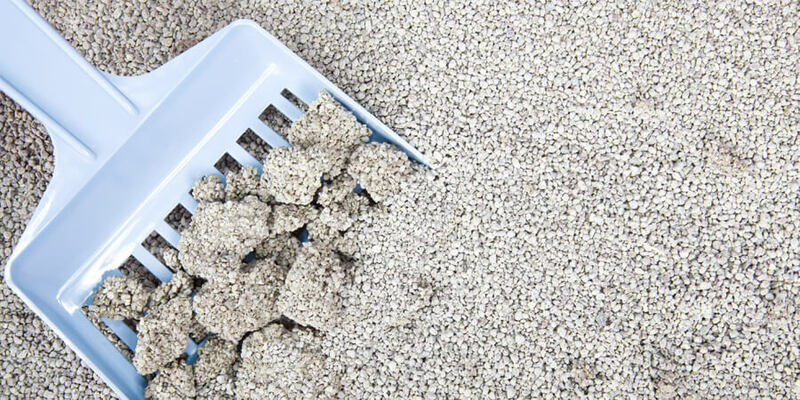 Non-clumping litters are usually made of clay, which is often strip-mined from the earth (which is bad for the environment) and may contain harmful silica dust (which is harmful for you and your cat). 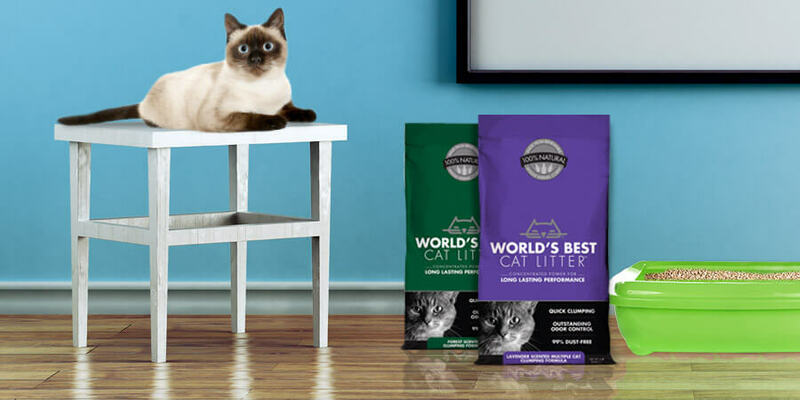 Here at World’s Best Cat Litter™ we’re so adamant about the benefits of a clumping litter that we designed all of our products with a quick clumping ability to ensure outstanding odor control and simplified cleanup! 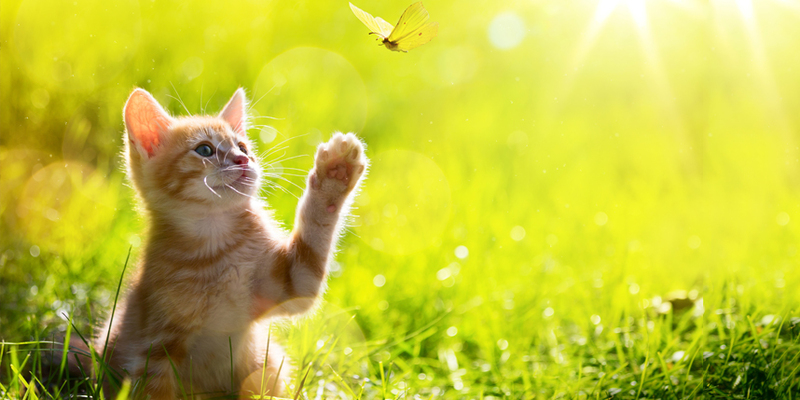 Learn more about our natural clumping cat litter formulas.